Randy Ambrosie was watching on Sunday. 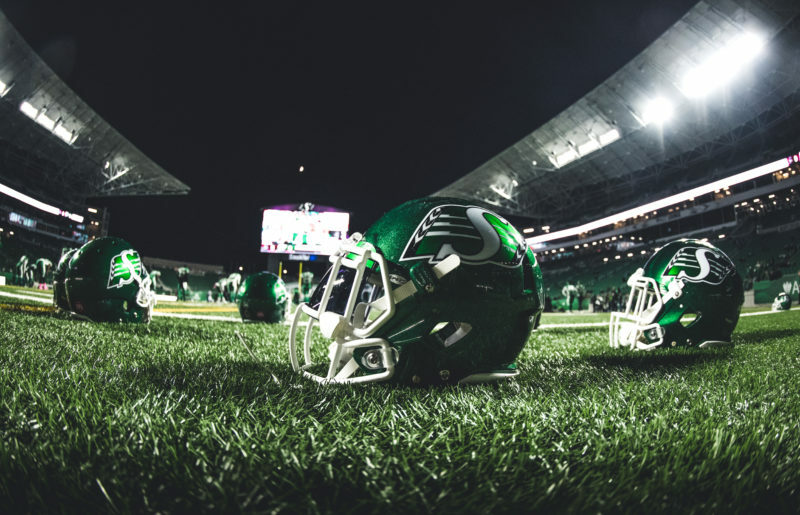 Having seen a helmet-to-helmet hit on Saskatchewan Roughriders quarterback Brandon Bridge go unpenalized in the latter stages of the Western Semi-Final, the CFL’s commissioner issued a statement following the Winnipeg Blue Bombers’ 23-18 victory at Mosaic Stadium. “The high hit on Brandon Bridge late in the Western Semi-Final was clearly a missed call,” Ambrosie wrote in the statement posted on the CFL website. “Watching this occur, and seeing via the ‘ref cam’ that the on-field referee’s view was blocked, my reaction is we need to look this off-season at allowing the Command Centre to make the call on plays such as this one, clear matters of player health and safety. 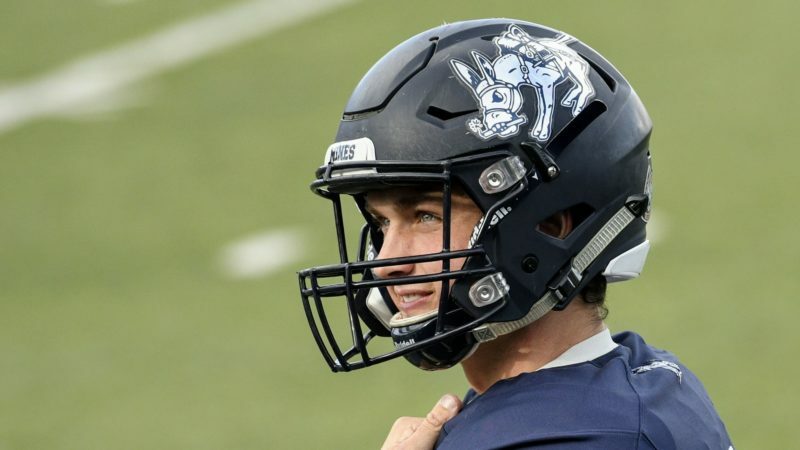 Bridge left the game with eight seconds remaining in the fourth quarter after being hit in the head by Winnipeg defensive end Jackson Jeffcoat. David Watford took over for the game’s final play, but his Hail Mary pass was intercepted. It was the second straight game in which the Roughriders’ starting quarterback was forced to leave after taking a high hit. 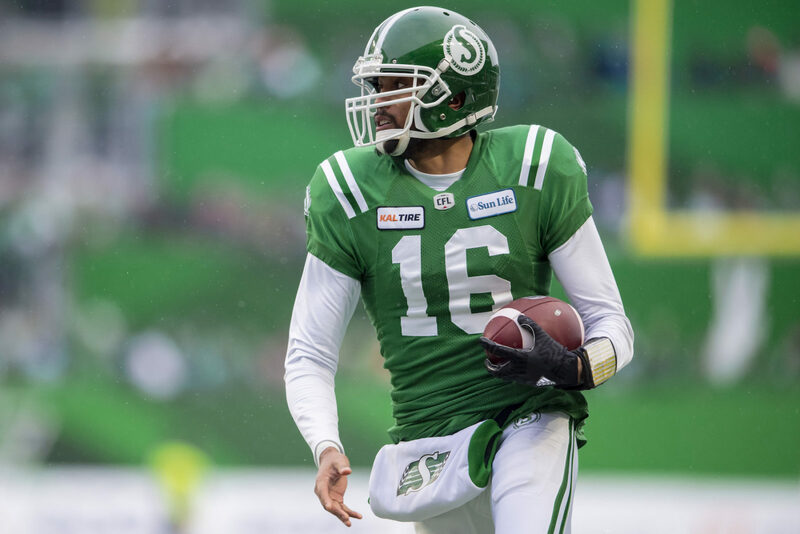 Zach Collaros departed after taking a similar blow from Odell Willis in Saskatchewan’s 35-16 victory over the B.C. Lions on Oct. 27 — and the lingering effects of that shot resulted in Collaros being scratched Sunday. Willis initially wasn’t penalized for his hit, but that changed after Roughriders head coach-GM Chris Jones threw his challenge flag and had the play reviewed. Jones wasn’t able to challenge the play Sunday because he had thrown his flag midway through the third quarter in hopes of getting a pass-interference penalty. That challenge was upheld and the penalty was called, but Jones wasn’t impressed that he had to use his only challenge to get a 10-yard pass-interference penalty — especially because it meant he couldn’t challenge the hit on Bridge. Reminded that he had used his challenges in back-to-back games on plays that appeared to feature clear-cut penalties, Jones demurred. “I hate more challenges,” he said. “I’m not an advocate of having a challenge for this or a challenge for that. It’s not going to ever be perfect. 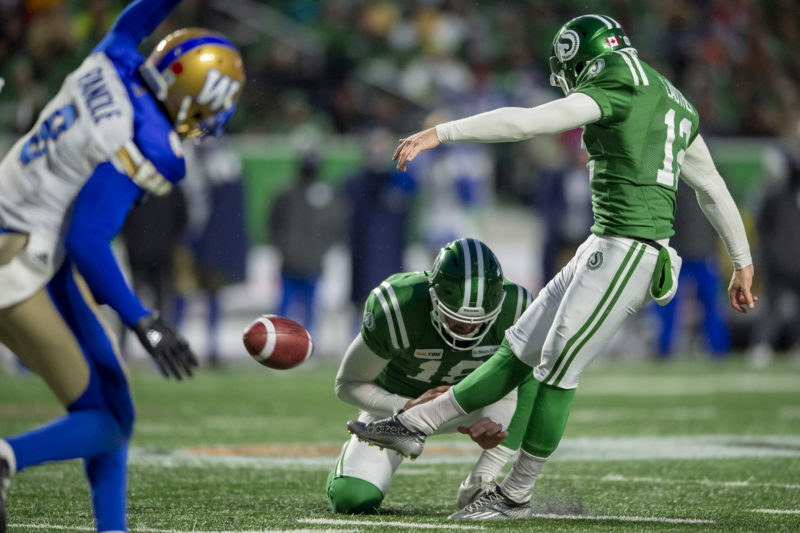 Saskatchewan kicker Brett Lauther went 4-for-4 on field-goal tries in Sunday’s game, meaning he connected on 58 of 64 attempts over the regular season and post-season. His 54 regular-season three-pointers were the most by a Roughrider since Dave Ridgway kicked 59 during the 1990 season. And Lauther’s regular-season success rate of 90 per cent was the highest since Ridgway was good on 90.6 per cent of his tries in 1993. However, Lauther’s stellar season — which ended a four-year span full of visits to teams and tryouts that didn’t result in employment — didn’t generate any personal satisfaction for the 27-year-old product of Truro, N.S. “It’s tough for me to even look at it like that …,” Lauther said. “All I wanted to do was win a Grey Cup. I told everyone back home that’s what I was going to do before I was even on a roster just because I had dreams about this stuff. Lauther’s efforts helped keep the Roughriders in Sunday’s game, but offensive tackle Thaddeus Coleman wasn’t happy that the kicker once again was the main source of points. 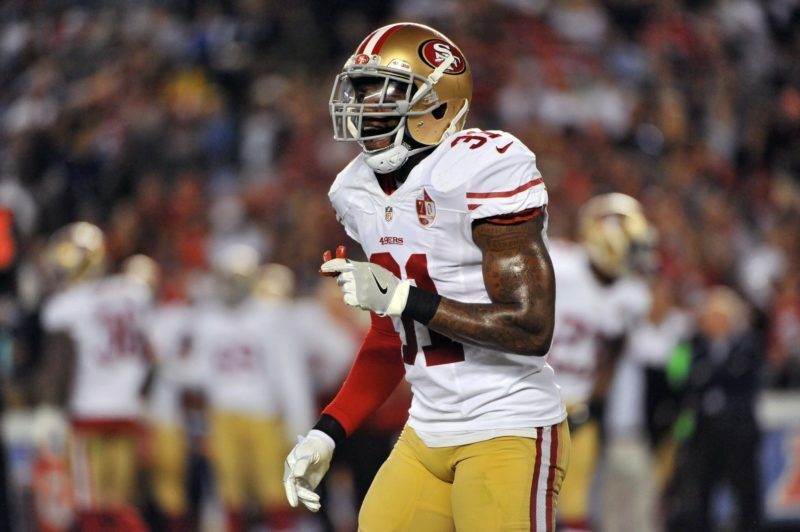 “I’m going to keep it real: We were the better team (Sunday), in the first quarter and the first half,” Coleman said. “But we can’t kick field goals. Winnipeg is too good for that. The Roughriders finished the 18-game regular s eason with 40 touchdowns scored, but a league-low 25 of those were registered by the offence. The defence (11) and special teams (four) chipped in the other 15 TDs. Lauther contributed a league-high 198 points, including his league-best 54 three-pointers. The vast majority of his attempts (39 of 60) and makes (37 of 54) in the regular season were from 40 yards or less. On Sunday, he connected from 33, 16, 34 and 27 yards. 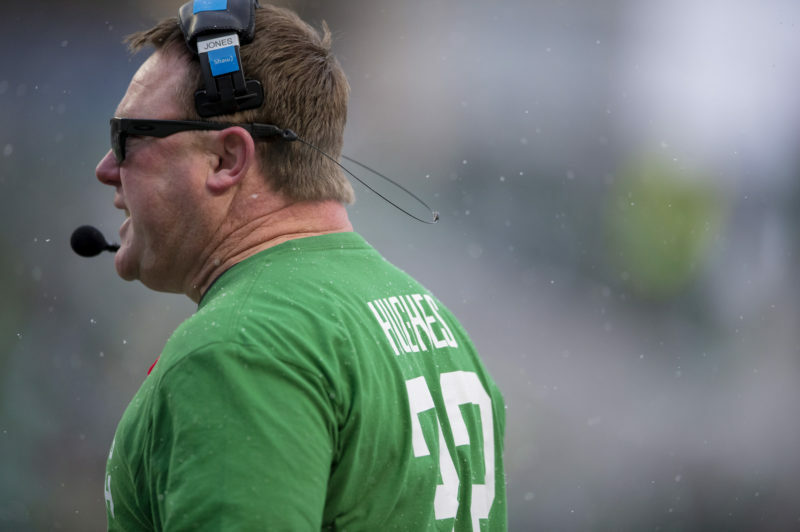 The Roughriders’ off-season work began before the 2018 campaign ended. Part of the work will be re-signing potential free agents, some of whom may be interested in trying their luck in the NFL. That list may include linebacker Sam Eguavoen, who had a stellar third season with the Green and White.